The iPad 3 has a general score of 6.95, which is a little bit better than the iPad mini's 6.93 global score. These tablets work with iOS OS (operating system), but iPad 3 has the previous 7.x version and iPad mini has iOS 8.x version. 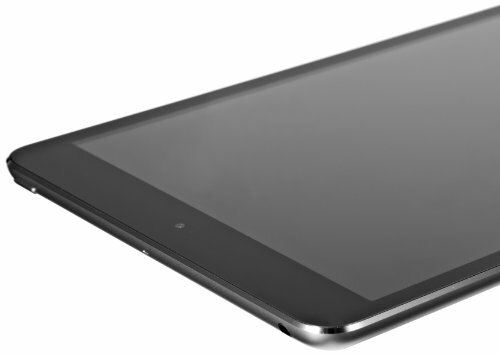 The iPad 3 construction is incredibly heavier and way thicker than the iPad mini. The iPad mini features just a little better performance than Apple iPad 3, because although it has a lower amount of RAM, and they both have the same number of cores, the iPad mini also counts with an extra GPU. The Apple iPad 3 features a sharper display than Apple iPad mini, because it has a way higher resolution of 1536 x 2048 pixels, a larger display and a way better screen density. IPad mini features a slightly better camera than iPad 3. They have the same diafragm aperture, the same video frame rates, the same resolution back camera and the same 1920x1080 video quality. The Apple iPad 3's storage for games and applications is very similar to Apple iPad mini's one, they have equal 32 GB internal memory capacity. 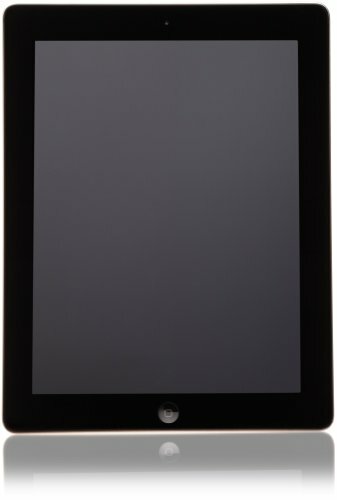 Apple iPad 3 has a way better battery life than Apple iPad mini, because it has a 160% bigger battery capacity. IPad 3 costs a bit more than the iPad mini, but it's still a great choice, as you can get a lot more for that extra money.